They’re fun to squeeze but they need to go. We’re talking about ingrown hairs, not those neighborhood cats you keep feeding. 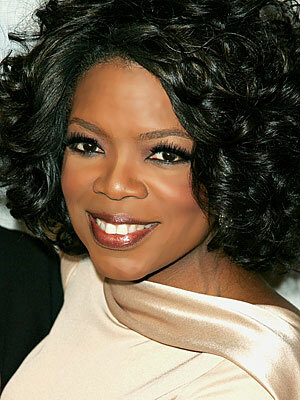 We don’t need to say much about this product because Oprah already has, thereby making it gold. Prince Reigns has been featured in every magazine from Cosmo to GQ, and has all the celeb fans you can imagine including Gisele Bundchen. And it’s not just for women either. 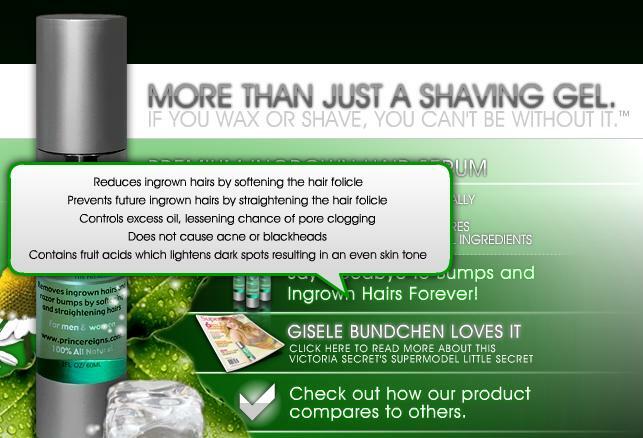 Both men and women can use the product to banish bikini/razor bumps and ingrown hairs anywhere they may pop up. How does it work? The all-natural formula is a home-made recipe handed down from the founder’s grandmother, so it’s been perfected for generations. We want you to try this little miracle for yourself, so if you want it here’s what you gotta do. Like our brand new Facebook page, we need some love! Our 50th fan on Facebook will get the Prince Reigns.